Home advertorial Fly to JAPAN promo courtesy of MamyPoko! Fly to JAPAN promo courtesy of MamyPoko! Calling all Mommies and Daddies! This is your chance to visit the Land of the Rising Sun courtesy of MamyPoko! Here's how to join in this promo. 1. 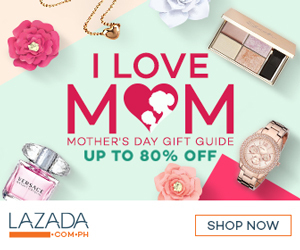 Buy any Mamy Poko product at http://www.lazada.com.ph/mamypoko-official-store. 2. Enter the voucher code FLYTOJAPAN which entitles you to 1 raffle entry. The winner will be selected at random on January 13, 2017 at 5pm, at the main office of Lazada Philippines. Promo is open to all Lazada customers residing in the Philippines who purchase from the official Mamy Poko Shop and will enter the code "FLYTOJAPAN" upon check out.